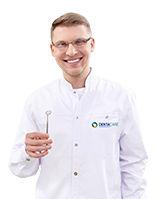 DentaCare / Advice / Get rid of hypersensitivity and do what you like! Do you feel a sharp pain when you eat something cold or brush your teeth? Teeth hypersensitivity affects an increasing number of patients. It can be innate or we can provoke it ourselves, for example by using overly aggressive and ill-chosen whitening toothpastes. We will explain what its causes and methods of treatment are. Summer is coming soon – if you want to enjoy your ice cream, refreshingly cold drinks or aromatic coffee in the morning, you need to act now! Tooth hypersensitivity involves severe pain while eating, brushing teeth, and – when advanced – even while breathing. 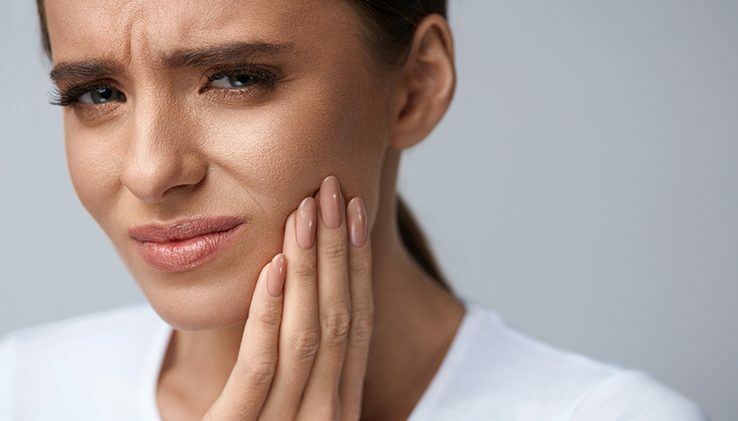 It is caused by the uncovering of the dentin, the tooth-building tissue situated under the enamel and the root cementum (the outer layer of the root). When the enamel or gums, which form a natural cover for the dentin underneath, are damaged, the tooth becomes highly sensitive to stimuli. The dentin is sensitive to pain because of the way it is built. It is a porous tissue made of microscopic tubes filled with liquid and pulp endings, which are responsible for pain sensation. This disorder will keep you from enjoying little pleasures: sweet desserts, cold lemonade, or hot tea. It must not be ignored. If untreated, it can lead to dental pulp inflammation and end in root canal treatment. diseases of the digestive system, e.g. reflux, vomiting. How to treat tooth hypersensitivity? Every toothache should be consulted with a dentist. 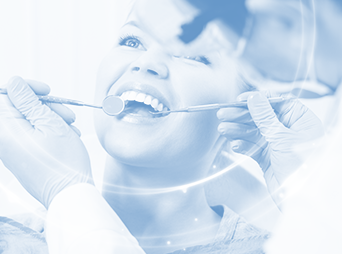 The dentist will determine its causes and suggest appropriate treatment. Remember that only a thorough dental examination can confirm hypersensitivity and exclude other diseases that can cause dental pain. The dentist will also show you how to care for oral hygiene and brush your teeth properly, select the hardness of the brush for you and suggest what products to exclude from the diet during the treatment. Celebrate moments and meetings with your loved ones. Do not let your hypersensitive teeth prevent you from making a toast with a glass of chilled prosecco, enjoying tiramisu in Italy or gazpacho in Spain. Live and taste life the way you want – nothing restricts you!